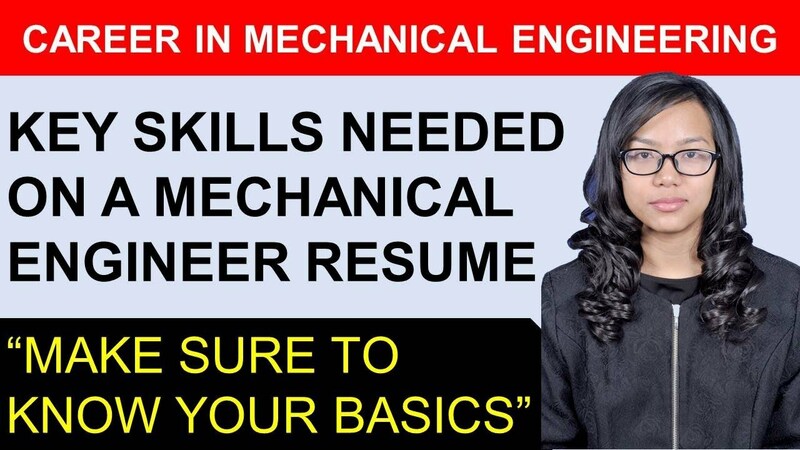 Once you are employed as a mechanical engineer, it is imperative that you work hard for better career prospects. The best way to proceed in that direction would be through a mechanical engineering certification. The Six Sigma Certification program can do wonders for a mechanical engineer and brighten their prospects. So, you are a mechanical engineer who is not very pleased with the way your career is progressing. Perhaps, you were expecting to progress a little further. Well, have you considered doing a mechanical engineering certification? In today’s world, where the competition is so intense, certification programs come in handy to bail you out of trouble. 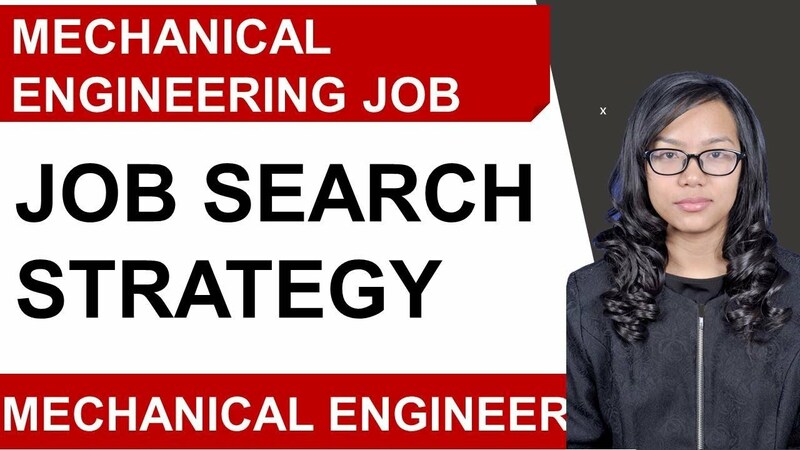 As a mechanical engineer, your prime job is to find solutions for issues in the design and implementation of certain systems on products. Most of you are required to use live techniques on projects that are running live. Instant results are sometimes required, without which, the product may have to shut down or worse, the plant being shut permanently. It is a high-stress field, with pressure on you constantly. In America, mechanical engineers must have what is called as licensure. It consists of work experience, proper education, and attending several examinations. Is the Six-Sigma Program Useful for Mechanical Engineers? The six-sigma certification program can help you develop your skills and talents. Though you would have learned a lot at college or university and are perhaps employed, you need to understand that a company is going to hire you, only if you can solve problems, live. Simply put, companies hire candidates who have powerful problem-solving abilities. To be able to get those capabilities, a six-sigma program would be highly recommended for mechanical engineers. 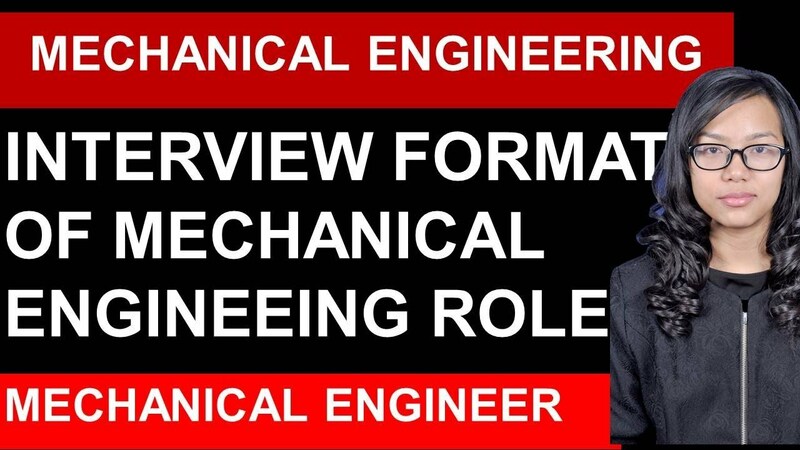 What are the Career Prospects of a Mechanical Engineer with Certifications? With a mechanical engineering certificate in your hands, you can apply to several industries including the government sector, utility firms, and automobile manufacturers. With the help of further education like an MBA program or Six Sigma certifications, you can see your career prospects widening instantly. Those of you wanting to become professors or lecturers in colleges or universities might consider getting their doctoral degree. In the United States of America, the mean yearly package of a mechanical engineer is close to $1, 00, and 000. According to data available, that is going to increase significantly, when compared to other jobs because of the intense competition and tasks. Fields like nanotechnology and oil and gas companies have immense potential for mechanical candidates with the right kind of certifications and talents. As you can see, the potential for a mechanical engineer to scale the ladder to the top is a possibility provided, he has the right kind of talents, skills, and certification programs up his/her belt. 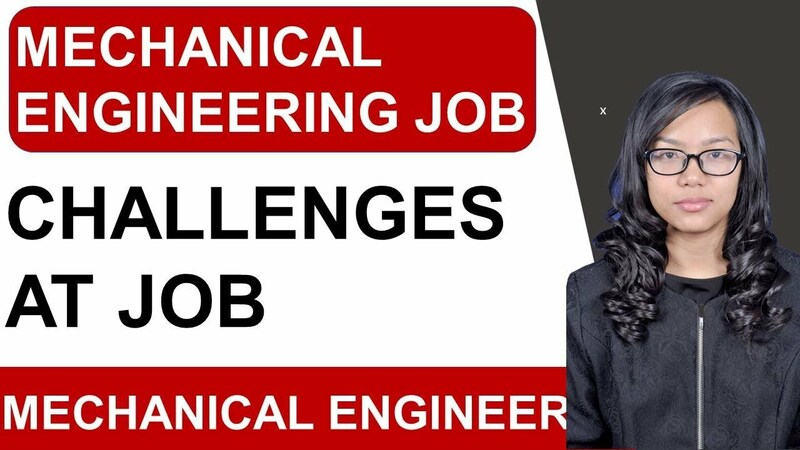 How Might an Industry Professional (Mechanical Engineering) Benefit From an Advanced Degree? Engineering is a vast field, which has a breadth of specializations in it. However, the medicinal engineering professional offers an array of opportunities and choices that can fit an individual’s abilities and preference. Entering into this profession as a professional can be done by getting several educational pathways. 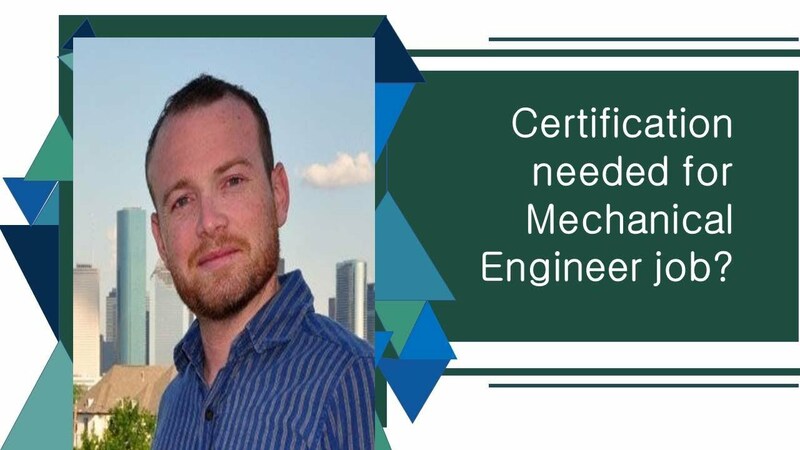 While getting certifications, PhD or an advanced mechanical engineer degree program can help to boost earning power and can also help to lead into job advancement. In mechanical engineering, pursuing an additional degree brings up an opportunity to stay up to date on the latest emerging technology. 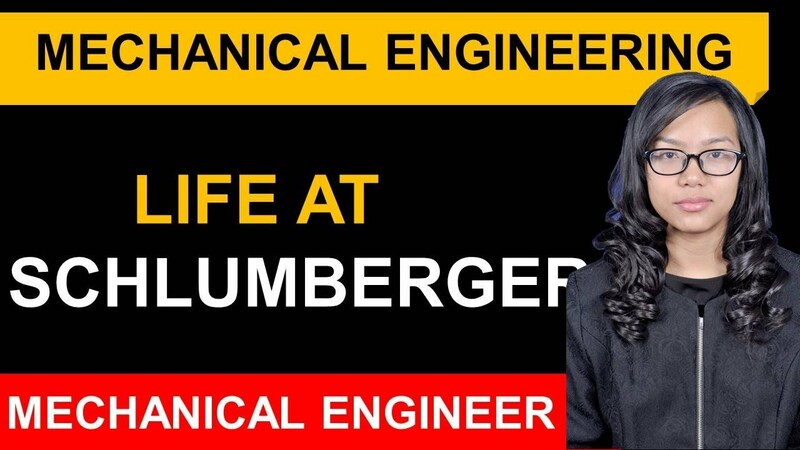 The mechanical engineer degree and advanced courses get a student into a deeper dive to improve the quality of work in a particular interest area. Well, it does not only help a student to be the best in the field, but it also shows the recruiters that one is ready to take up the leadership role in the organization. A second degree can also bring opportunities to specialize in different areas than what you might have studied in the undergraduate career, or in the nuanced speciality of your field. Most of the professional mechanical engineers try to stay up to date by learning the latest industry trends and practices. While studying an advanced mechanical degree a student can get closer to the action of evolving and new technologies and advancements which may include innovations, research and software. 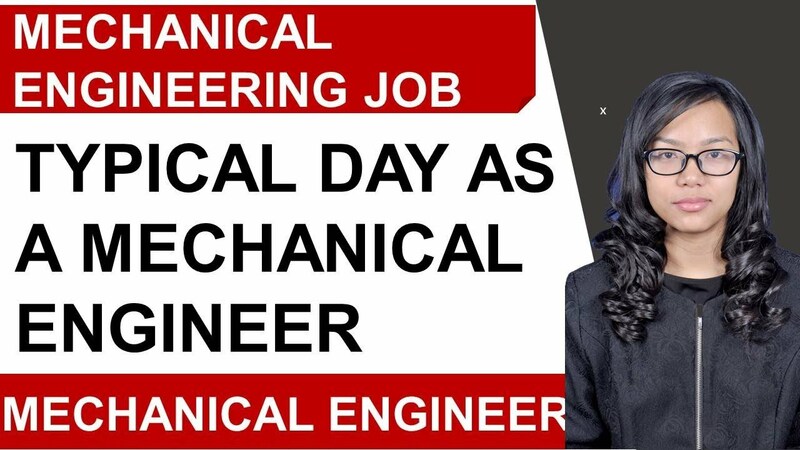 Mechanical engineering is definitely one of the most popular and every growing field, so you might have to face a lot of competition in every aspect of your career. Meanwhile, there are many new engineers vying for the latest positions, and most of them only pursue an undergraduate degree. 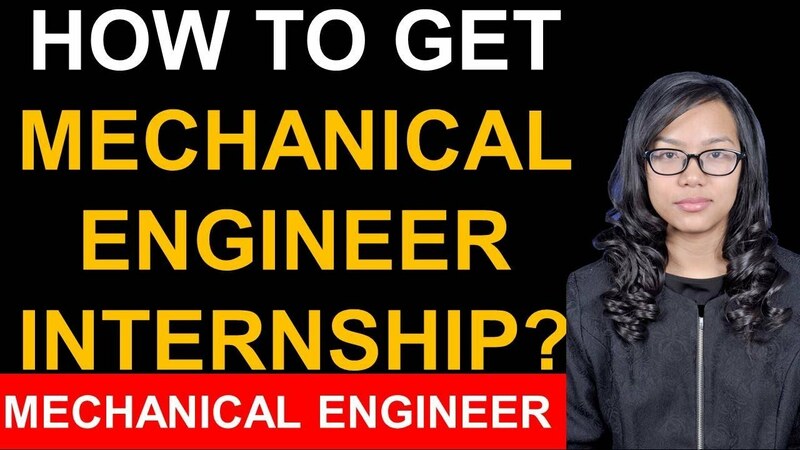 To set apart from other engineers you can obtain a PhD or an advanced mechanical engineer degree or you can apply for internships to make yourself ahead in the same role. 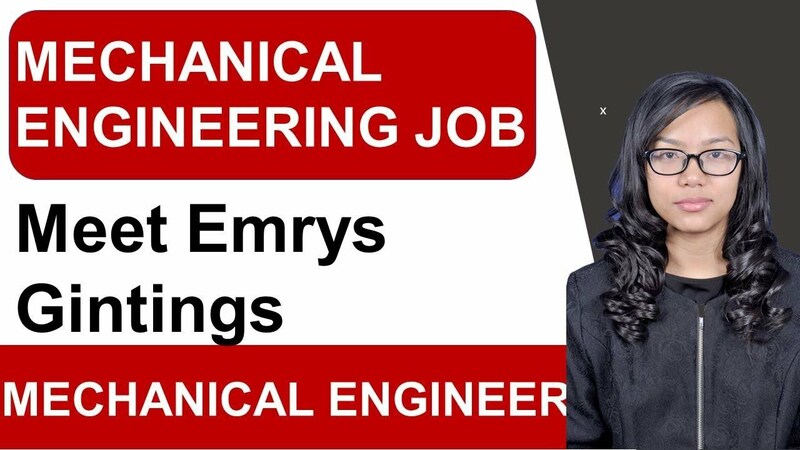 While depending on your preferences and skills you can choose from different specialities in engineering that can allow you to gain focus, knowledge and high paid jobs. Is the Professional Engineer Worth It? In new age technology, engineering is taking center stage for all industries. Professional engineering exam help engineers to gain a license for performing engineering projects across the industry. If you are an engineering student, you must consider taking a PE license exam for a future career path. A professional engineer license is an essential tool for engineers who are looking forward to work in the industry that matters public safety. If you have a PE license, you can work with these companies without waiting for license. Also, the PE exam and certification requires hard work and lengthy course study, so it advisable to prepare for the exam before graduation. There are lots of benefits to professional engineering examination. The examination gives you license to perform your engineering duties with high stature. PE certified engineers gain more respect than any other engineers. If you are holding a PE exam certificate than there are more job scenarios for you in the industry. Companies look for engineers who are more qualified and certified by trusted boards. By taking and clearing professional exams, you can enter into the industry with a higher pay scale and higher authority. Not all companies look for engineers with PE certificates neither do engineers bother to take the exam. But if you are looking for a higher level of a job like that of a structural engineer or building engineer, you need PE license. PE license assures your employers about your stability and stature. The certification is in addition to your degree, and it is always added a feather to your cap. PE certification also engineers to take up independent consulting practice, government engineering jobs or open an engineering institution. 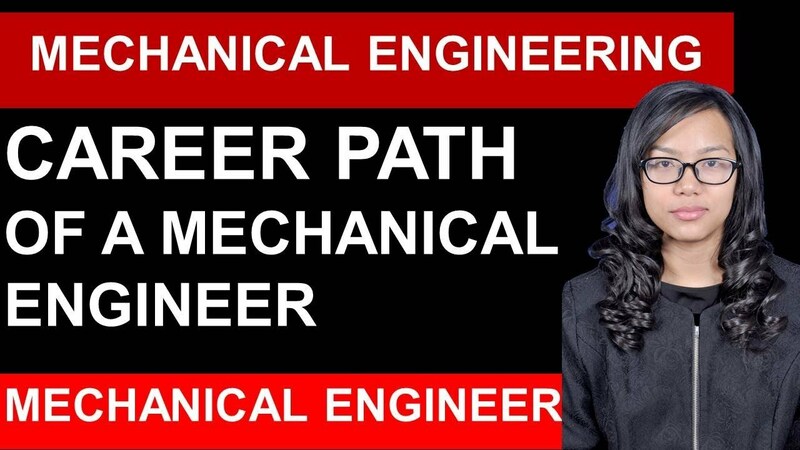 It opens up more career area for your engineering career path. Professional engineering exam certificate is essential for engineers who are looking for opening their engineering firm and managing public works department. Although, clearing PE exam and certification is long and difficult, but it is totally worth the effort you take up for a bright future.